About seven years ago, I was in the Charlotte, NC airport after teaching at our Proverbs 31 She Speaks Conference when two women introduced themselves to me. They had attended the conference and we were all headed back to our homes in Michigan. Little did I know that one of those women would not only be at the conference again another year in a speaker group I was coaching, but she would also turn out to be one of my very closest friends and dear prayer sister. 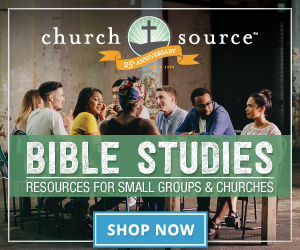 I’ve asked that friend, Cindy Bultema, to share from her new Bible Study, Live Full Walk Free: Set Apart in a Sin-Soaked World. It is a journey through 1 Corinthians touching on themes of identity, unity, purpose, and purity. 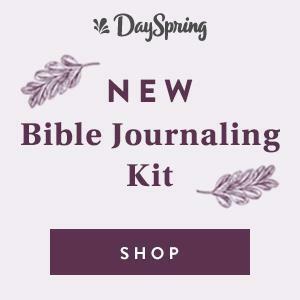 Cindy equips us to live for God in a sin-soaked world and handle each situation with grace. 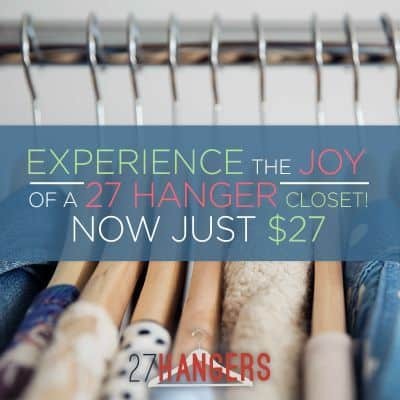 Here’s Cindy with a sneak peek at one of my favorite chapters, showing us how to scatter Christ’s love and kindness everywhere we go—even in our neighborhood. How Do We Love Our Neighbors Who Live Differently Than Us? We should follow what Jesus would do in sticky situations, by seeing our neighbor from God’s perspective. Remember, we do not have a responsibility to judge them or convince them why their choices are immoral. Let’s not judge our neighbors because they sin differently than we do. 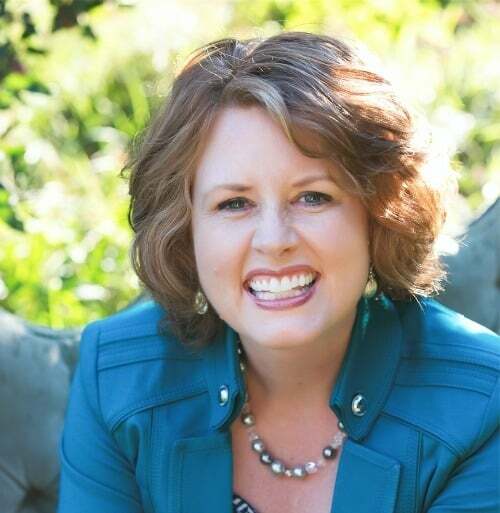 With nearly 20 years of ministry experience, Cindy Bultema is a popular women’s speaker, author, and Bible teacher. She lives in Michigan with her husband and their four kids. Most days you can find Cindy walking her beagle Rocky, attending one of her boys’ hockey games, or serving hot lunch at her kids’ school. 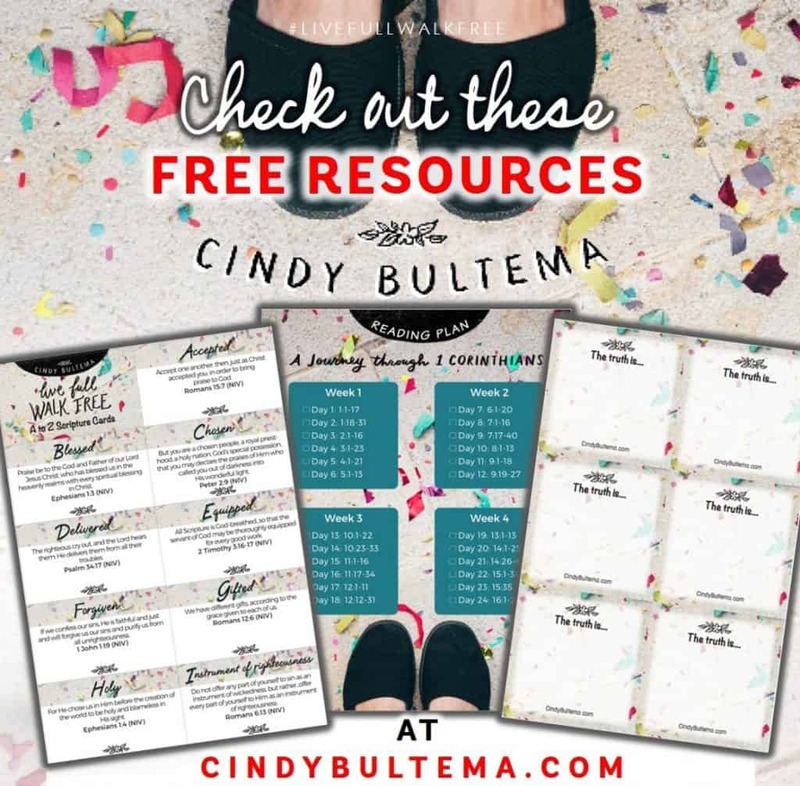 For a FREE chapter of Live Full Walk Free, a printable set of A-Z scripture cards and other resources, visit Cindy’s blog. Congrats to Karey and Cindy W! Please check your email for our notification and reply to it with your mailing address OR you can email karenehmaninfo@gmail.com with your mailing address. Thank you! 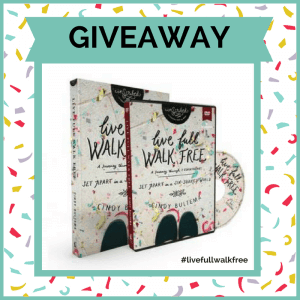 Cindy is giving away two copies of her Live Full Walk Free Bible Study book and teaching DVD sets. To enter, please leave a comment letting us know your thoughts on loving neighbors who live differently than us. I’ll pick two winners at random and post them here on Monday. Click here to comment if you are reading this in email. The overwhelming message on my heart as I faced one of the worst trials of my life was the greatest commandment Jesus reminded us of. It’s not easy to love unconditionally because we often have no idea the wars others face. I have signed up for the study. I have more than 3 friends I would love to include. This giveaway if won would be my way of thanking them for simply listening, then living in action and repeating it all over again. Thank you for this opportunity. The hardest thing is hanging out with our long term friends who saw my husband and I while we were still choosing to live apart from Christ and then now when we’ve come back to Christ. We’re going to church and diligently seeking Christ individually and as a couple. 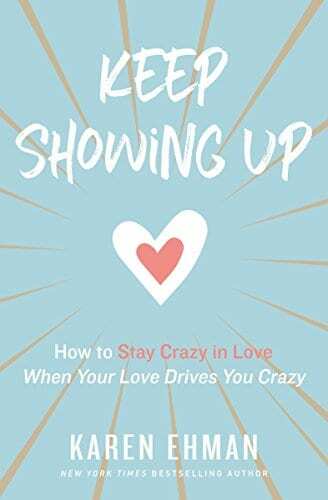 However, our friends are towing the line between fully surrendering to Jesus while still living in the way we used to live (partying, drinking, etc.). These are people who we love and care for dearly so it can be hard to draw the line where we don’t end up towing a line and sinning. I love you share what seem like simple reminders that are yet so profound. Thank you for the chance to win a copy of the book. There’s no better way to show others what Christ is like than when we love others as Christ loves us,. Not always easy by any means, but vital is we want to be light in a dark world. This sounds like an amazing study. Loving neighbors is easy bc God said love your neighbor as yourself ! Loving those who are different from us can enrich our lives. We can get to know other cultures, languages, and traditions. 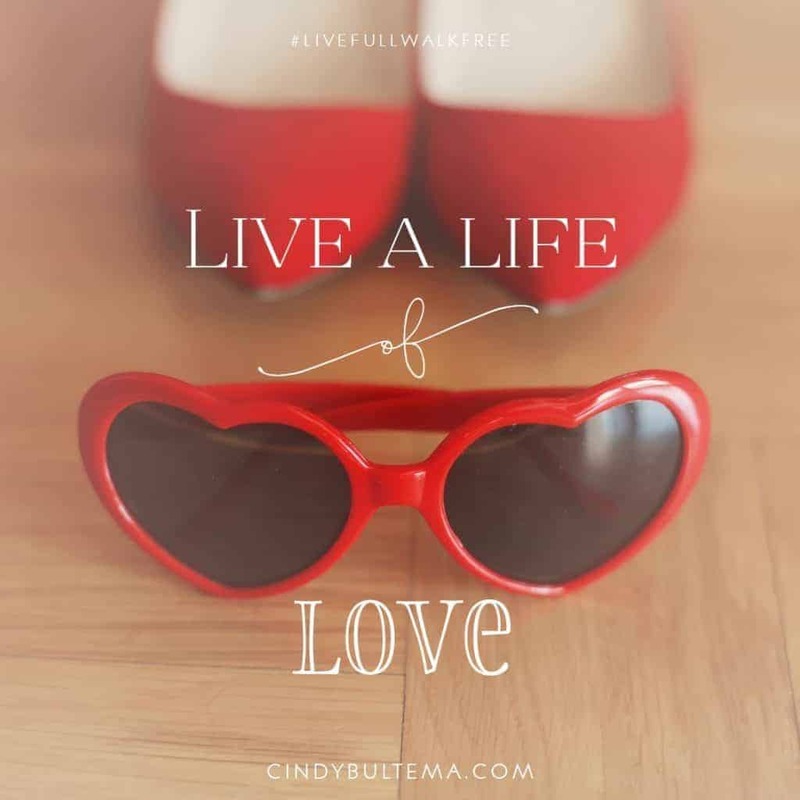 Congrats Cindy, you won the giveaway of Live Full Walk Free. Please check your email for our notification and reply to it with your mailing address OR you can email karenehmaninfo@gmail.com with your mailing address. Thank you!